Forecasters are not predicting another polar vortex this winter, but Michigan temperatures have still been dipping below zero. Severe cold this time of year puts extra strain on families that are forced to choose between paying utilities and putting food on the table. That’s why Community Financial Credit Union started the Warming Hearts & Homes campaign. 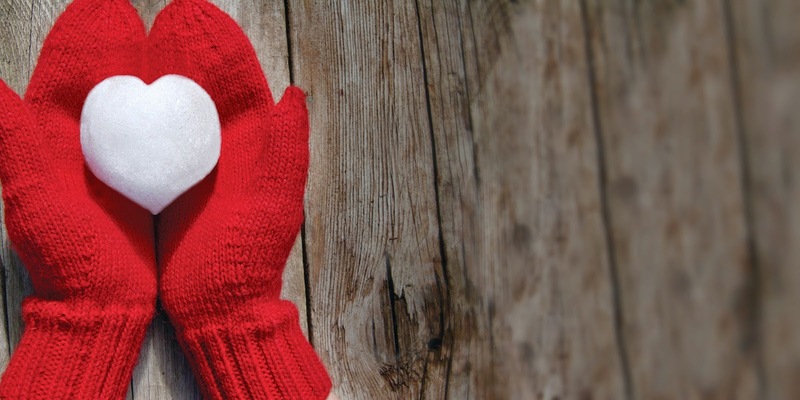 This unique program engages community members on social media to help direct Community Financial donations to organizations that assist Michigan families in staying warm and well-fed during these cold winter months. For every Facebook like, tweet and Instagram picture Community Financial received, the credit union donated $25 to select nonprofits in north and southeast Michigan. When the campaign concluded in December, Community Financial donated $40,000 to local nonprofits. Recipients were: The Heat and Warmth Fund (THAW), food pantries in north and southeast Michigan, The Salvation Army’s “Coats for Kids” program and Habitat for Humanity of Michigan. Each group received a $10,000 donation. 2014 marked the third year of the Warming Hearts & Homes campaign. The program began in 2012 to enhance the well-being of the communities the credit union serves. The entire Community Financial team is dedicated to supporting the fight against cold and hunger in Michigan this winter.